Unique Mounting Solution Saves Time and Money: No Drywall Patching Required! 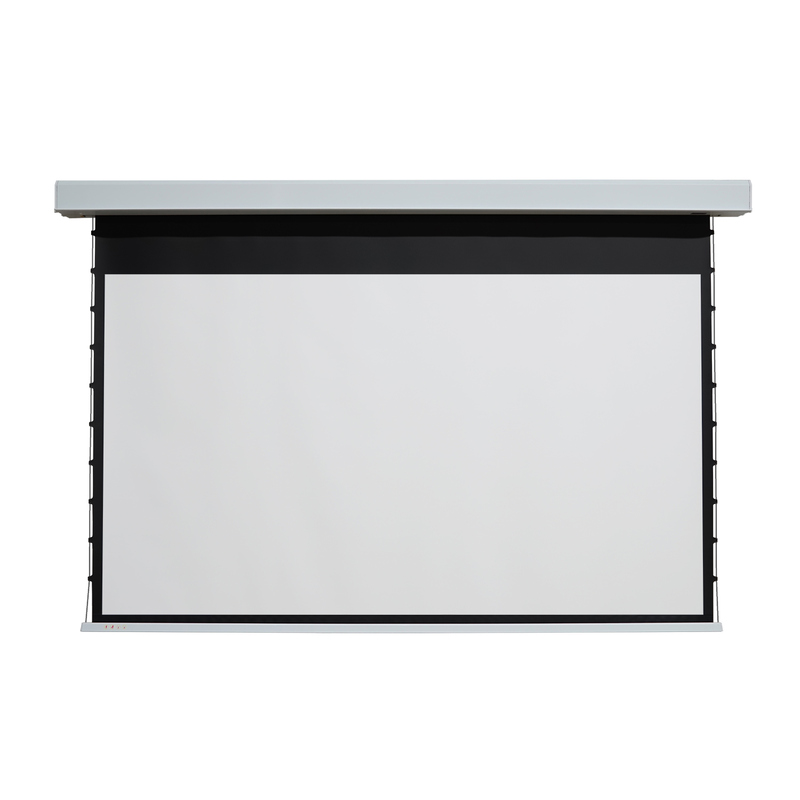 The EluneVision In-Ceiling motorized screen is built for installation versatility. 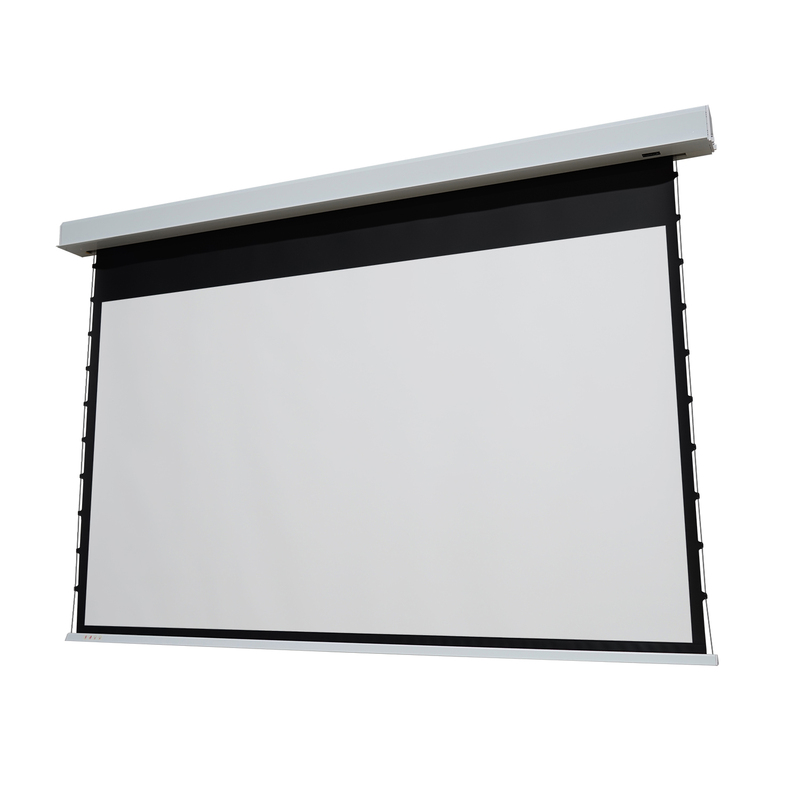 Whether it’s a corporate boardroom installation, or a home theater renovation, the screen can be mounted using a variety of methods, including steel rods (provided), aircraft cables, or by a direct bolt on method. 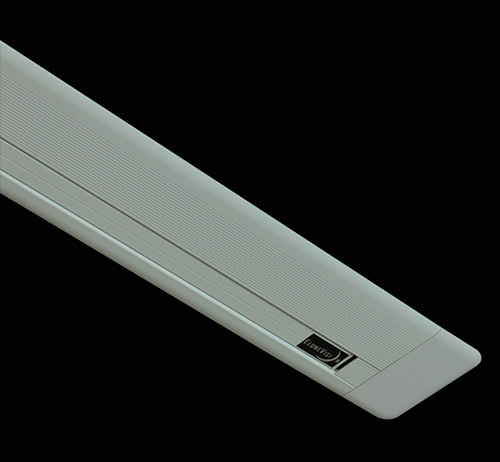 The EluneVision In-Ceiling series screens have a sleek, white aluminum housing that is both durable and attractive. Our specially designed housing allows the screen to completely retract into the ceiling, resulting in a sleek, seamlessly integrated projection system for your home or office. The In-Ceiling series uses an extremely durable, heavy duty, triple layered material. 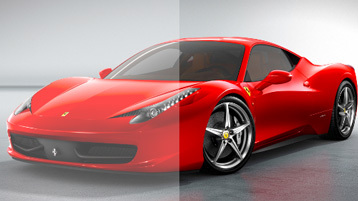 The first layer is consists of the optical viewing surface. The second layer is a thick fiberglass layer giving the material strength and durability. The last layer is a fully black material that is opaque to all visible light. 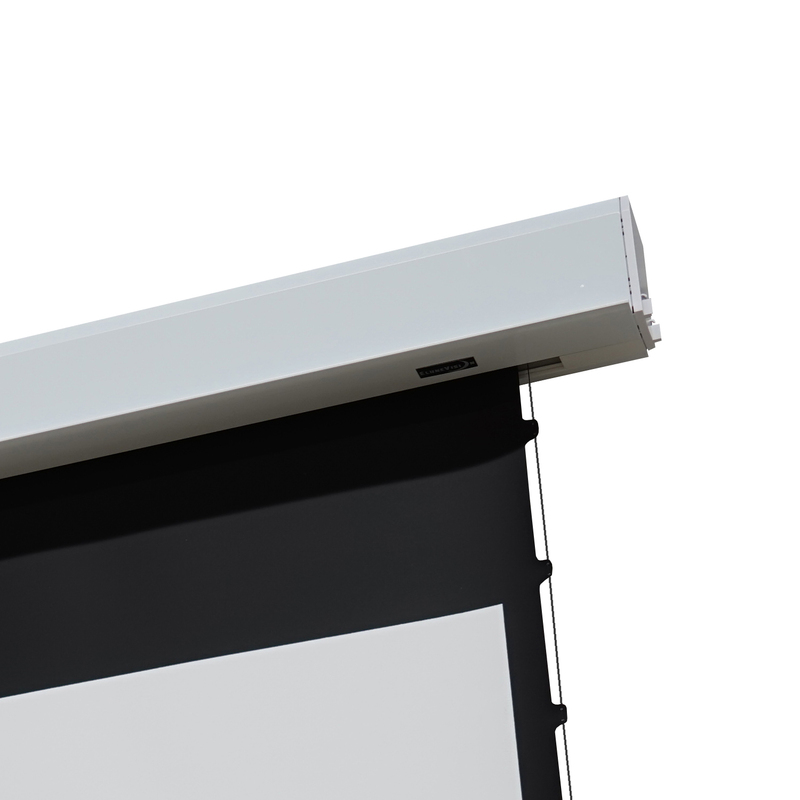 The EluneVision In-Ceiling screen has drop limit controls, allowing the user to set how far the screen will drop down automatically. Just unscrew the screen cover, and adjust with the limit adjustment tool. This eliminates the need to manually stop the screen every time you want to use it – instead, you simply set up the limit once. 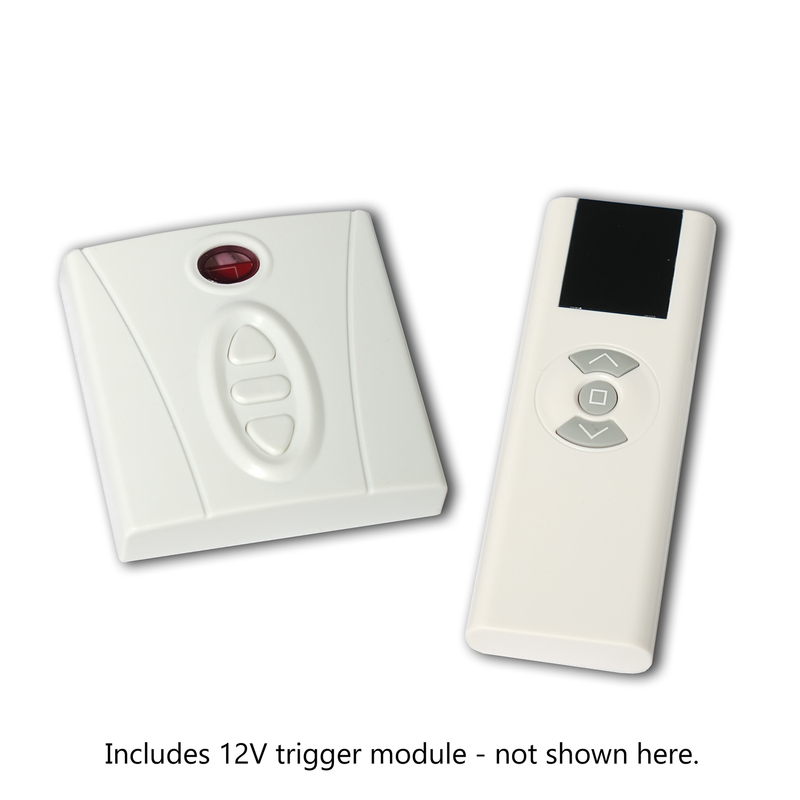 The In-Ceiling series comes with wall control panel, 110V outlet plug, as well as two remotes – one IR and one RF remote control. 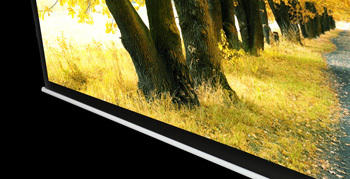 This ensures our screens can be operated under a variety of situations with the upmost ease. Furthermore, the 110V plug means you can get our screens up and running quickly and easily. 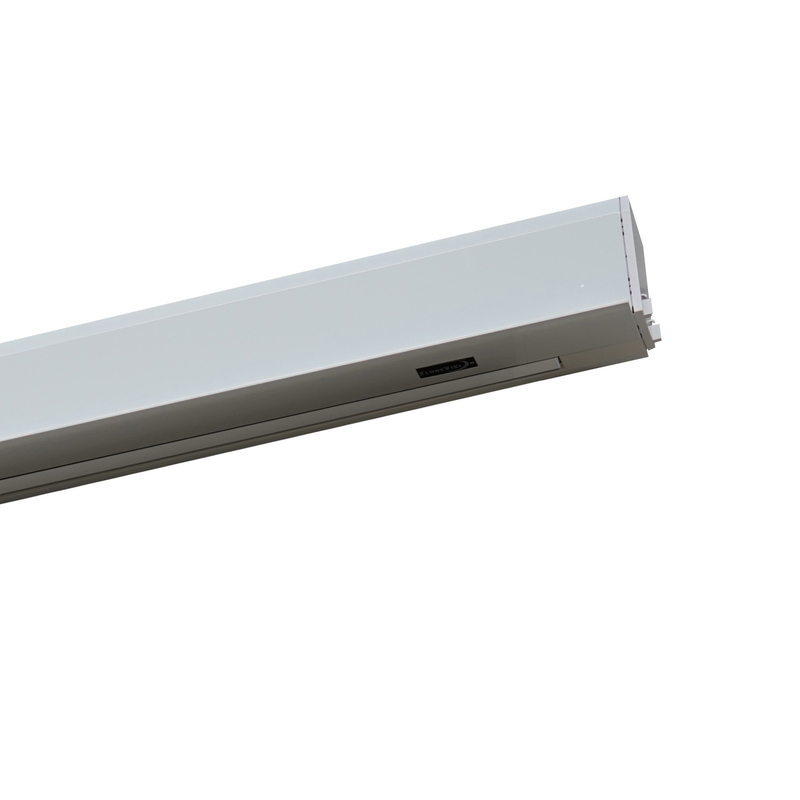 The EluneVision In-Ceiling screen features an easy to remove screen panel, allowing you to access the screen material and the motor without removing the housing. This means that you will absolutely never have to remove the housing from the ceiling, whether you need to modify/change the motor settings, install a 12V trigger or adjust the drop limits of your screen. 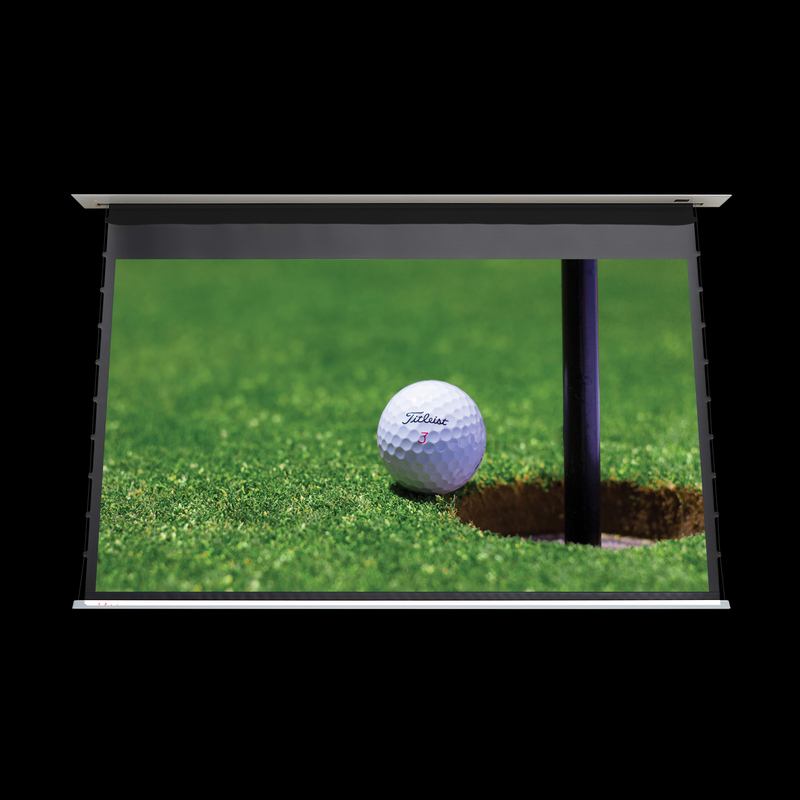 Screen Size: Select a size92"106"109"120"123"135"150"
Take charge and be in control of your movie experience: our In-ceiling motorized series allows you completely customize your screen to fit your needs. The professional-grade motors allow for an easy setup and quick retraction any time. 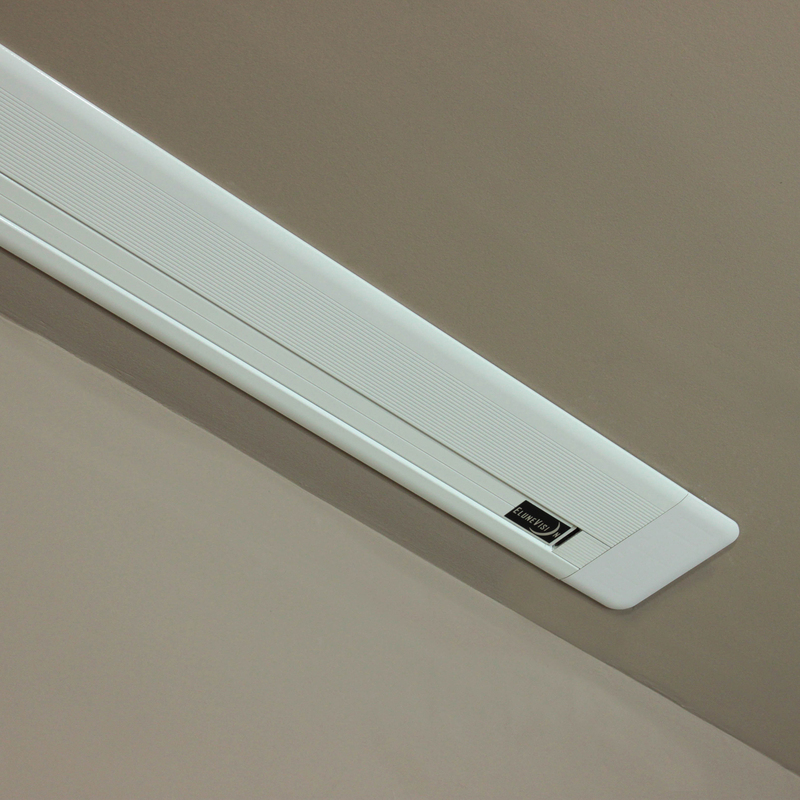 Sleek aluminum housing that easily conceals the screen in your ceiling. Unique mounting system that avoids any drywall patching after installation. 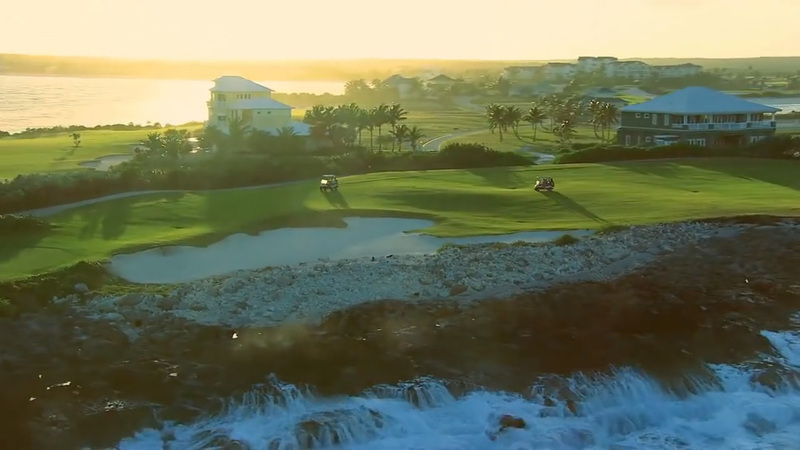 Never compromise: enjoy an amazing screen with zero intrusion when not in use.